At Spanish Oak Assisted Living, we believe in supporting the happiest of new beginnings. Our compassionate team of senior residential care and assisted living specialists are committed to creating a nurturing environment where our residents can flourish. 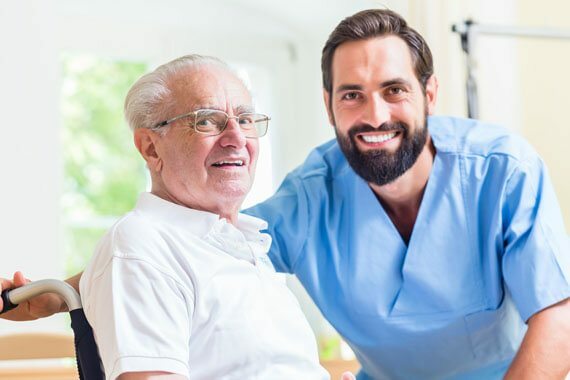 Every member of our community is encouraged to be as independent as they can be, while we provide the care that enables our residents to confidently pursue the things that are most important to them. There are many times in life that things would be easier with a little support. Our devoted caregivers will give as much or as little assistance as is necessary, entirely dependent upon the individual’s needs. Freeing our loved ones from tiresome chores and responsibilities gives them new possibilities to explore and participate in the world around them. Our senior assisted living and long-term care is designed to preserve the dignity and promote the wellbeing of all of our residents. As their needs change, we’re equipped to continue to provide ongoing support. We have created a safe and beautiful space to help our residents feel at home. Family is very important to us and our resident’s happiness is our goal. Unlike impersonal traditional nursing facilities, our home and program was designed with the individual in mind. We choose to maintain a small caregiver to resident ratio to allow for a more personal approach to caregiving. Without the constant hassle of burdensome chores and tasks, our residents are free to spend their time and energy where they feel it is most important. 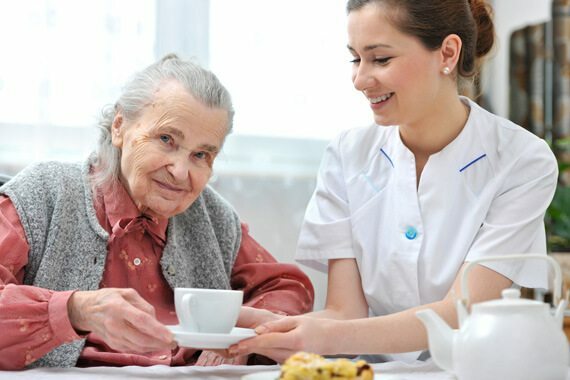 Housekeeping, laundry, medication management, and other frustrating but necessary duties can be replaced by fun, exciting activities, socializing, and exploration when you choose long-term senior care and extended residential care with Spanish Oak Assisted Living. Give your loved one the chance to shine under our compassionate care.